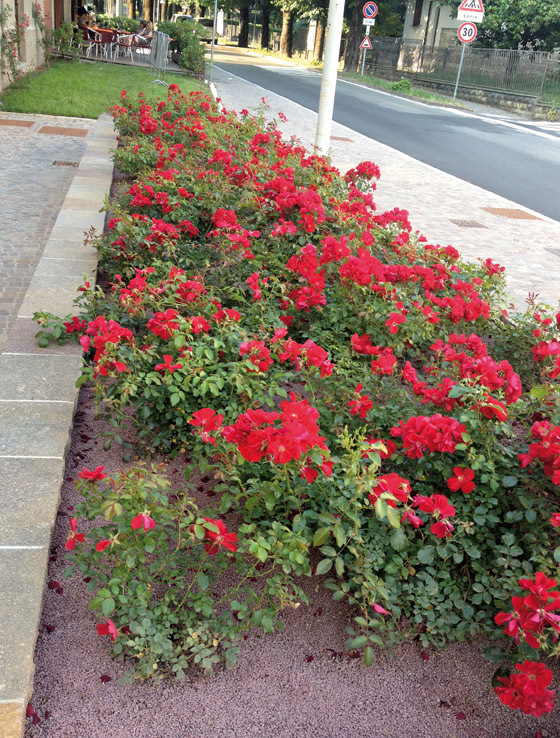 PAMIDRE is a layer of mineral material that is placed on flower beds or around the base of bushes to prevent excessive growth of weeds. 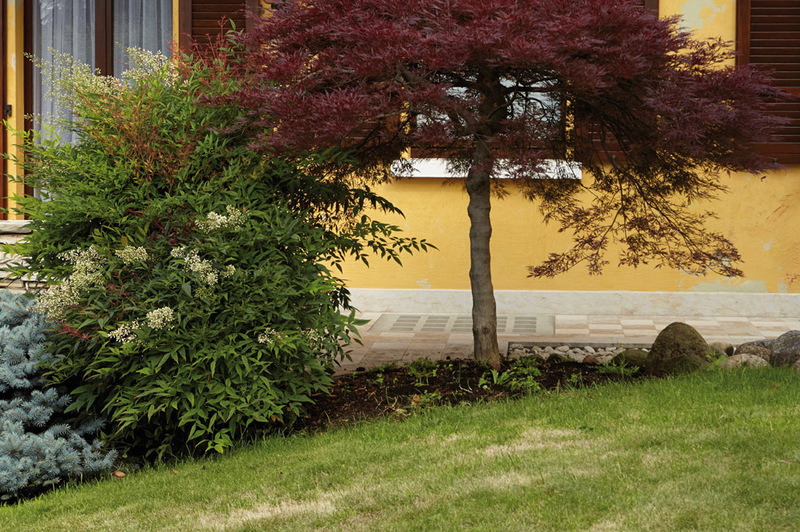 The main function is to help to keep weeds under control but also to prevent excessive evaporation of water that could make the ground excessively dry in summer. 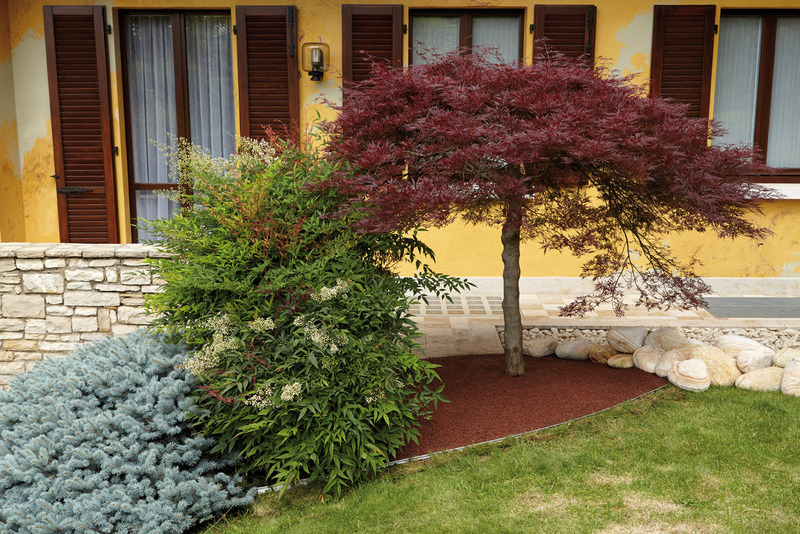 In cold regions, mulch also protects the roots from frost in winter. 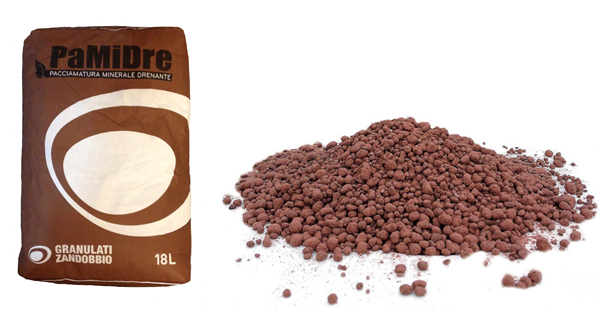 PAMIDRE is the ideal mulch for keeping your beds clean and tidy at all times. PAMIDRE is easy to apply and requires no maintenance. 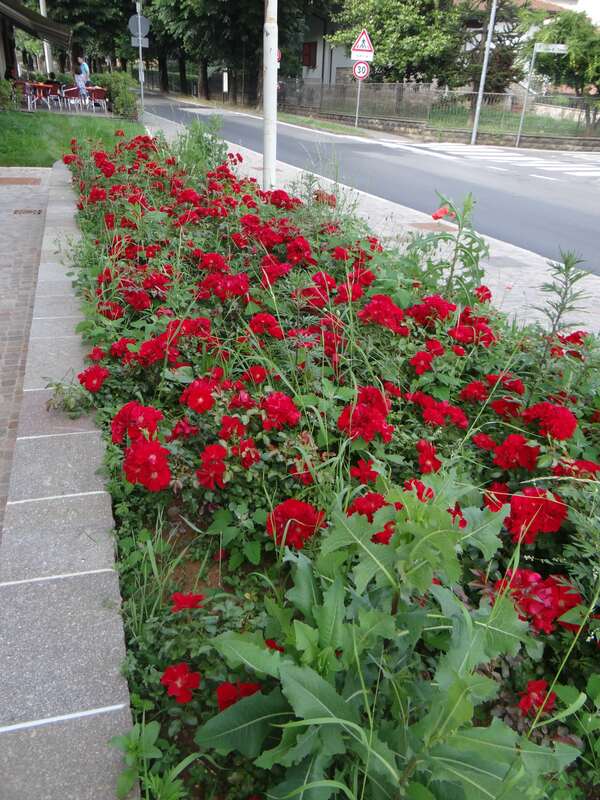 PAMIDRE can be used in combination with ALUBORD to border the flower beds and create a layer of inert material to prevent the growth of weeds. 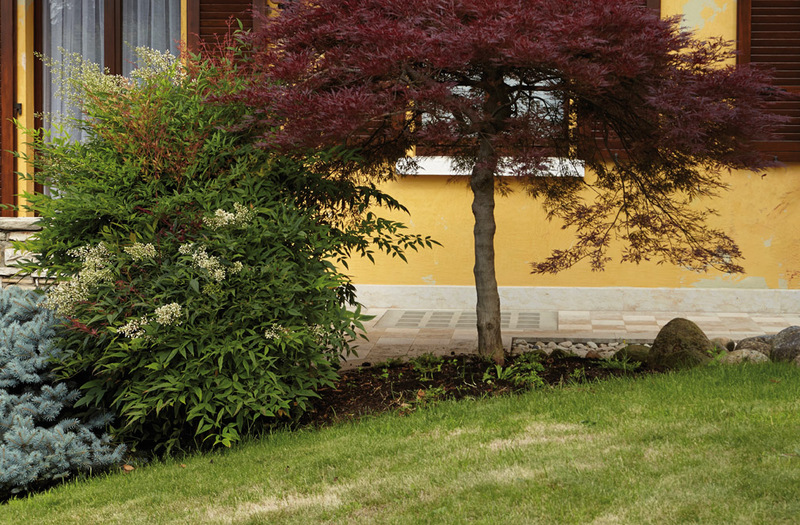 PAMIDRE mulch is spread 2-3 cm thick on a levelled weeded foundation. Thoroughly mix one bag with 1.5 litres of water and apply it directly to the desired zone. At high temperatures, the quantity of water must be increased. The layer hardens after about 2 days. The product must not be walked upon.